Robert Brenneman Science & Technology	 Montgomery College was selected to be part of the USA Science & Engineering Festival http://www.usasciencefestival.org, the country’s first national science festival, took place on October 23 and 24 on the National Mall in Washington D.C. This free festival featured over 1,500 hands-on science activities, including the College’s exhibit on magnetic levitation. 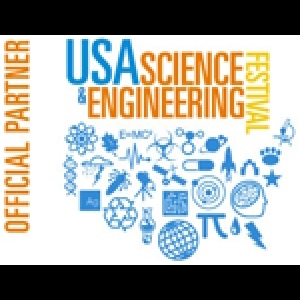 Montgomery College was selected to be part of the USA Science & Engineering Festival http://www.usasciencefestival.org, the country’s first national science festival, took place on October 23 and 24 on the National Mall in Washington D.C. This free festival featured over 1,500 hands-on science activities, including the College’s exhibit on magnetic levitation. Embed "2010 USA Science & Engineering Festival" on your page.